For positions which get a large volume of applicants, your “shortlist” of qualified candidates might have twenty, thirty, or even forty names on it. So what’s the most effective way to pick the very best people to interview in person? The current solution is phone screening – spend hours talking to the candidates to try and figure out who has the best potential. But that’s no longer the most effective way to screen candidates. The future is in recorded video screening. What is Recorded Video Screening? In a nutshell, it’s an “asynchronous” interview in which each side records their part (questions & answers) on their own computer, on their own time. It works like this. A candidate logs into her computer and sees a video of us asking a question that you have chosen, like – why do you want to work here? The candidate gets a set number of seconds to think about their answer, and then the camera rolls and records their answer (also on a timer). A few more questions follow and then the interview is saved, ready to be reviewed by you or anyone on your team whenever you want. Then candidates who show the most promise get called in for actual face-to-face interviews. 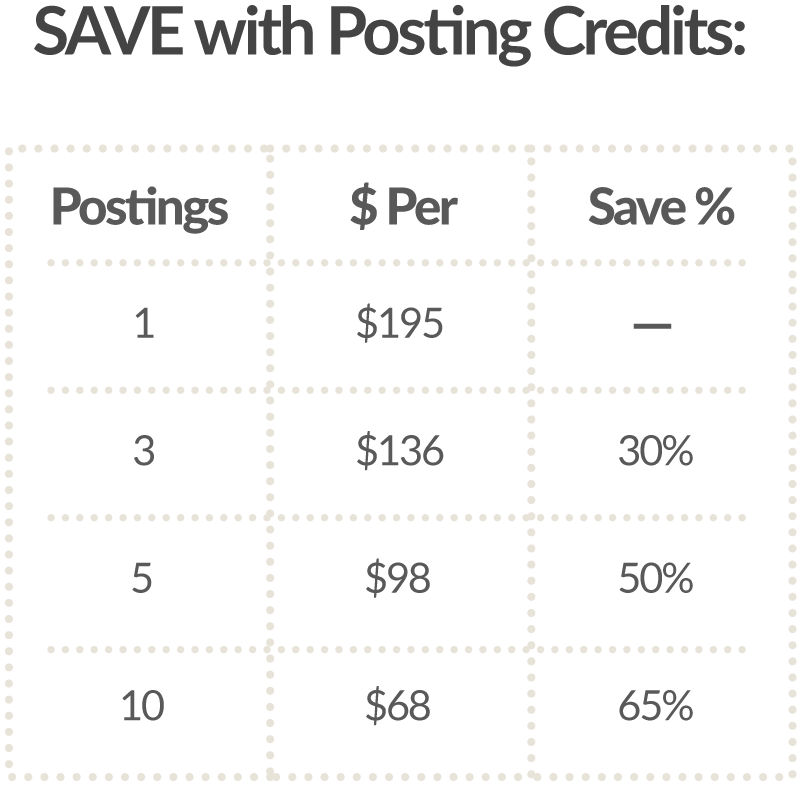 You’ve made a more informed selection decision AND have saved a ton of time. Want to learn more? Check out the full story we wrote about this great new tool. 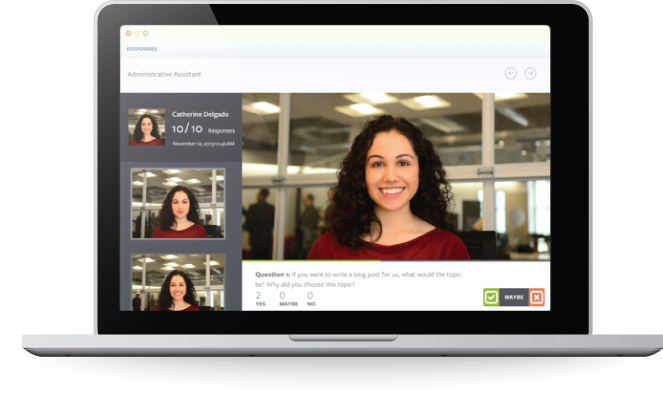 You can order Fitzii’s recorded video screening from within the Hiring Platform – see how it works.